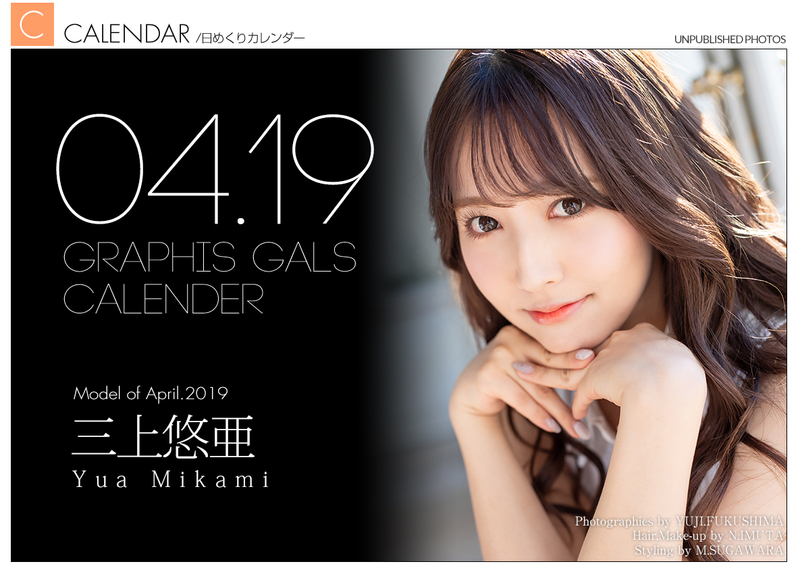 The daily calendar (unpublished image) of "Yua Mikami" will be released daily until April 30! The models of GRAPHIS who have fascinated everything to see. We will deliver one of these undisclosed images of those people everyday. ※ Saturdays and Sundays will be updated on Friday. This gallery is open until March 31, 2019.